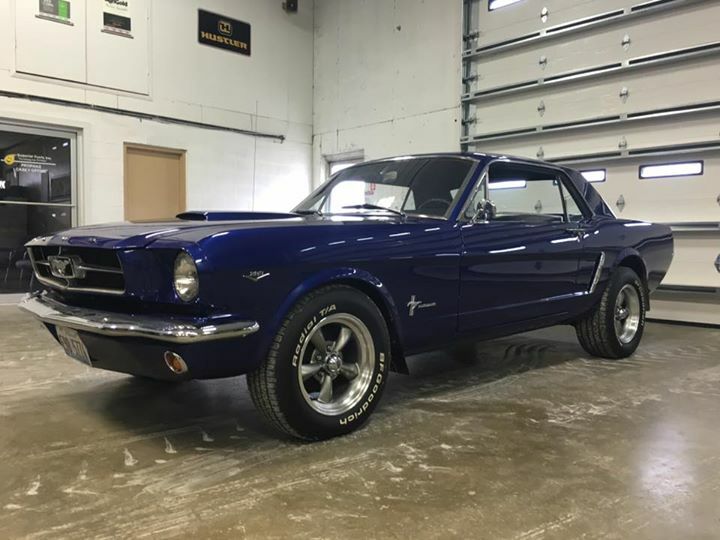 Classic restored 1st gen 1965 Ford Mustang For Sale. Shows 32,000 miles, New transmission, new wheels, tires, paint & interior, freshened up motor, runs great, power brakes. Make an offer! Car located in – Casey, Illinois, US.